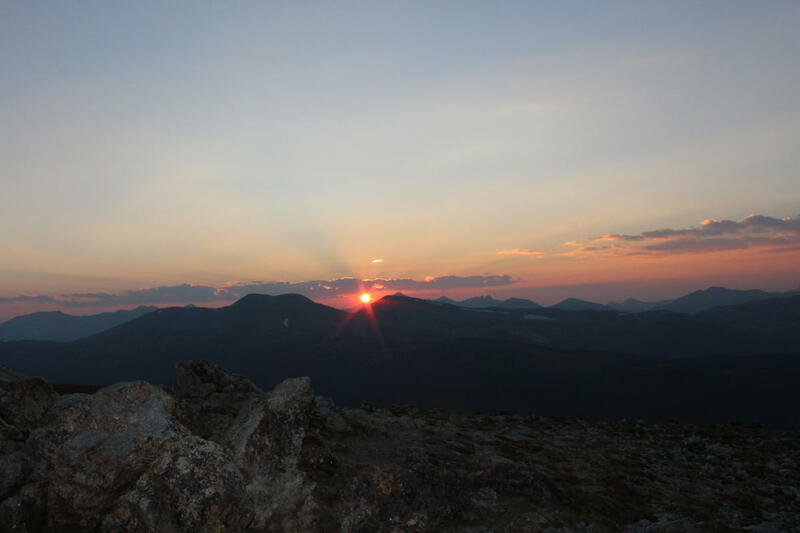 There’s just one word fit to describe summer in Estes Park: magical. Wildflowers bloom, wildlife casually strolls through meadows, mountain tops beckon—all beneath an impossibly blue Colorado sky. 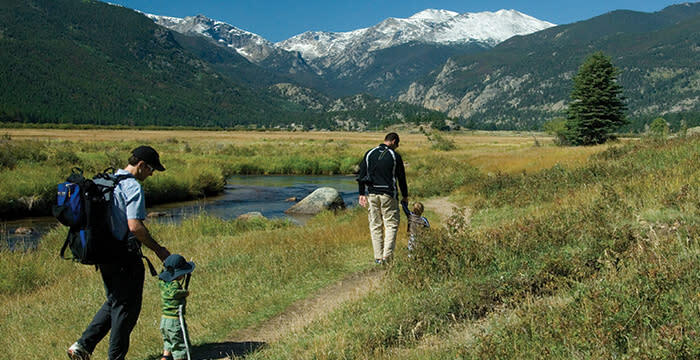 Estes is a short drive from Denver and Boulder (and only 90 minutes from Denver International Airport), and you’ll not only discover endless natural beauty and thrilling outdoor adventure but also family-friendly festivals and much more. Here’s how to celebrate summer, Estes Park style. Go on a Big Hike Or even a short one, we don’t care. But hike. Get as far into the backcountry as time, legs, and weather will allow. Nothing resets your soul like solitude (and a lack of cell service). Hiking is rightfully popular, though. Our number one summer crowd-beating tip is to start early. Get an “alpine start” and you could have that hike you’re targeting all to yourself, or at least help ensure snagging trailhead parking. 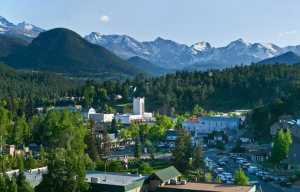 Here are some more tips to navigate the summer in Estes. 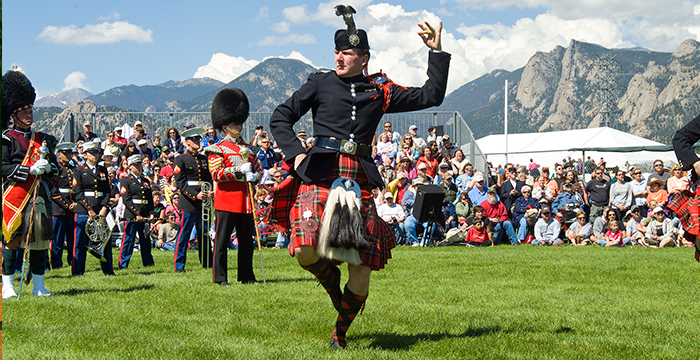 Drive Up on a Whim There’s no shortage of fun festivals and annual events during an Estes Park summer. Check out the full calendar and learn about some highlights below. Summer Tunes Something about the mountains makes the music sound a little sweeter. Maybe it’s the crisp air, or the piney scent, or a little less oxygen that makes you want to get up and dance. 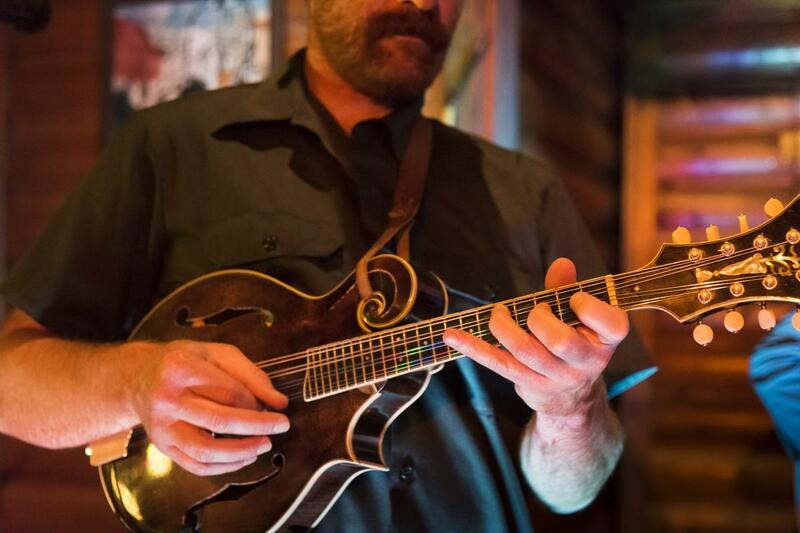 The mountains around Estes Park are filled with music in the summer, find out where to enjoy it. Go Rafting The Pinball. The Roller Coaster. The Maw of Death. No, these aren’t state fair carnival rides – they’re something much more exciting. Those are the names of just a few of the whitewater rapids on the Poudre or Colorado Rivers that you can experience, thanks to several Estes Park raft companies. No previous experience is necessary; these whitewater experts can get you sorted with all the skills and safety equipment necessary, and then guide you down the river for a splash-filled adventure. During the calmer moments, keep an eye out for elk, moose and bighorn sheep. 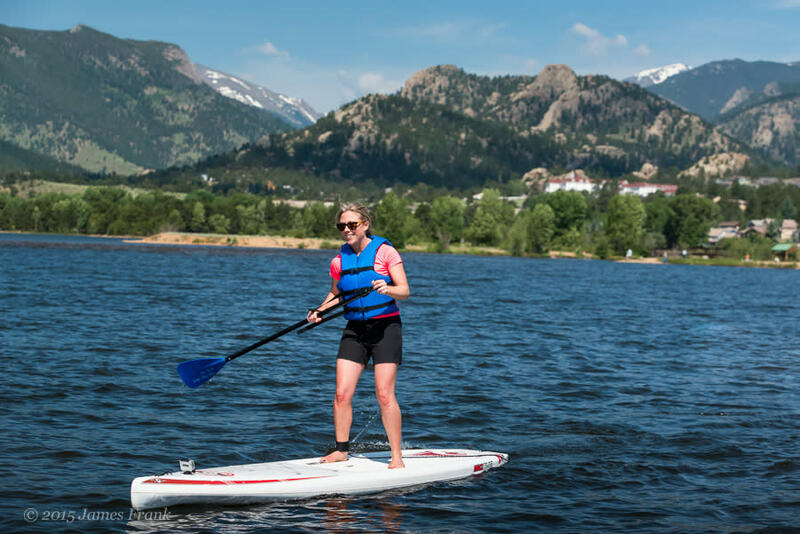 Paddle Lake Estes Looking for a slightly mellower aquatic activity? Take a kayak or canoe out on Lake Estes for an early morning cruise. The Lake Estes Marina is a one-stop shop for all your vessel rental and equipment needs. Explore the National Forest What? 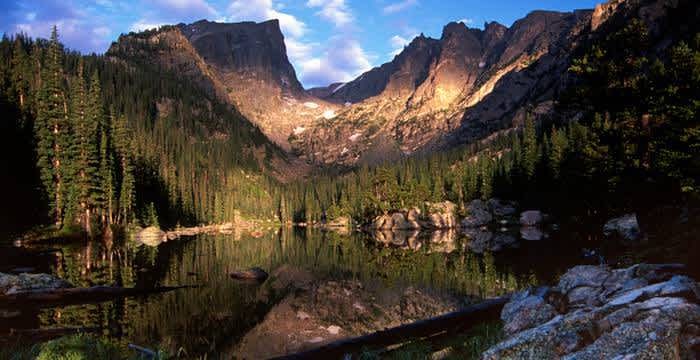 You only knew about Rocky Mountain National Park? No worries. You’re not alone. 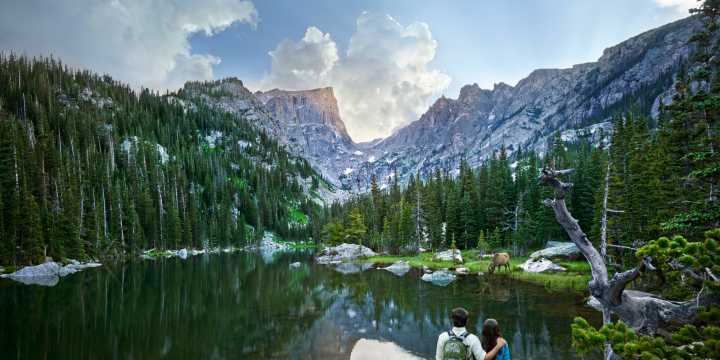 RMNP gets all the attention (it’s the country’s 4th most visited national park), but that’s a good thing, especially if you want to get away from it all. An added bonus – you can bring along your pup. Take advantage, since four-legged friends aren’t allowed on trails in national parks. If you’re more into wheels, the forest offers mountain biking and off-roading to get a little extreme. These trails also tend to be less busy, so if you’re looking for solitude or to get a later start, the forest is the perfect place for you. Drive to the Top of the Continent Take a road trip into the clouds. Pack the kids in the car and motor into the Rocky Mountain National Park on Trail Ridge Road, the highest continuous paved road in the country, generally open from late May through the end of October (check road status here). 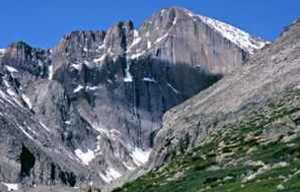 You’ll pass through mountain meadows and finally come out above the tree line, reaching 12,183 feet above sea level at its most elevated point. Near the top, drop in to the Alpine Visitor Center – or you can make the drive a part of the 360-mile loop of Northern Colorado by connecting to three other scenic byways. Catch a fish One of the more iconic outdoor experiences in the Rockies is to land a trout on a dry fly. If you have the gear and experience, explore the Big Thompson along Highway 34 or venture into the Park—get current conditions here. If you’re looking to learn head over to one of Estes Park’s Fly Shops or Guides to book at guided trip. Go offroading There are multiple tour operators offering Jeep Tours from paved roads to rocky, wild off-road trails. You can get anything from an educational experience, a photo safari or a thrill climbing over rocks. Get vertical Rock Climbing is a classic Estes Park pastime. 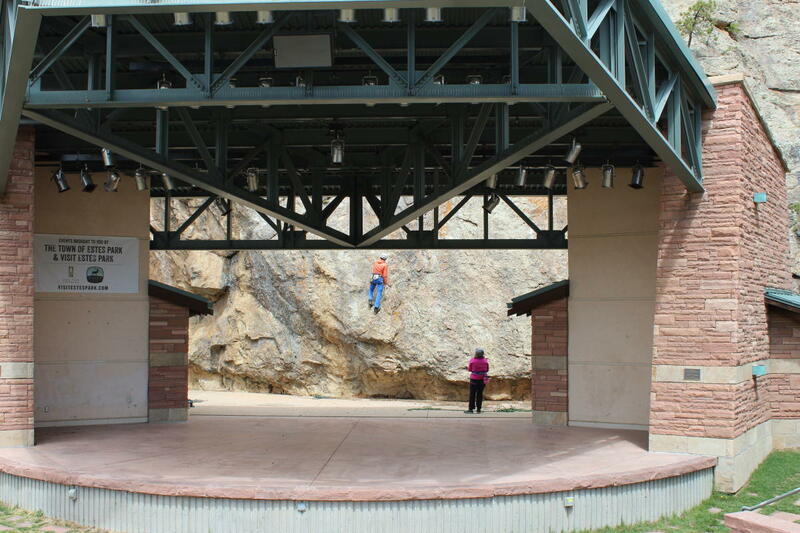 If you’re not quite an expert yet, you can give it a shot at the Estes Park Mountain Shop’s indoor climbing gym. Some of the shops also offer guided climbing lessons, a great chance to get advice from expert climbers. Raise a glass In recent years, Colorado has become synonymous with craft beer and spirits – and Estes Park’s craft beverage scene grows with each passing year, with upstart breweries and distilleries delivering unique spins on classic sips. Whether you’re into beer, wine or whiskey, it’s being made in Estes, and is the perfect way to toast to a fun time in the mountains.